MadMike's Camaro & Chevy Information - The Complete Source of Camaro information. 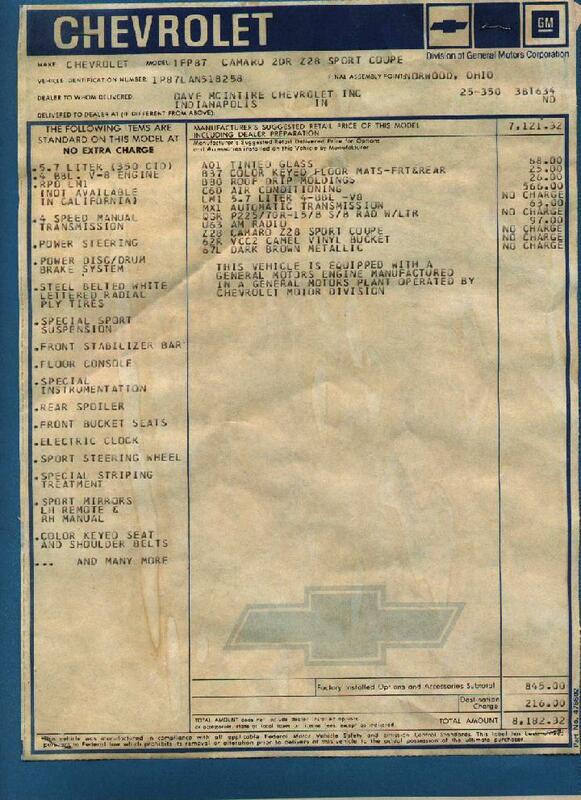 Chevrolet Information, Codes & Drivetrain Decoding moved to separate page!!!!! 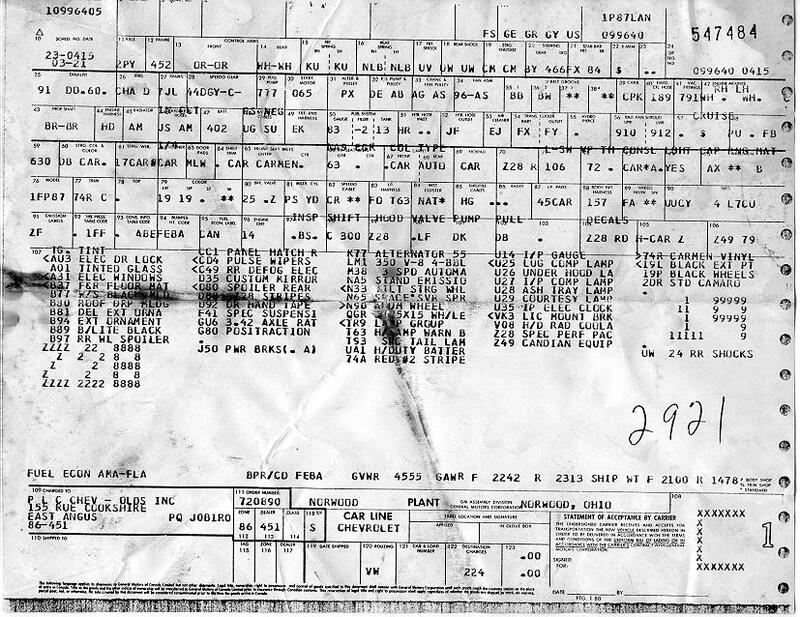 The following sections contain yearly specifics for: VIN decoding, Production & Option quantities & dealer cost, description of major option packages, Drivetrain availability & codes, interior & exterior color codes, color chips, dealer or publicity & press information including various photos of cars and other documentation, Z28 specifications, performance data, various magazine write-ups ....NOTE: The "Product Description Manuals" are under construction. ... and yes, after being "hidden" for 5 years - we're getting back to basics of providing you solid and comprehensive information. Second Generation Camaro Owners Group Second Generation Camaro Owners Group - A loose knit group of guys and gals who share a common bond - ownership of (or interest in) the 1970 - 1981 (Second Generation) Camaro. 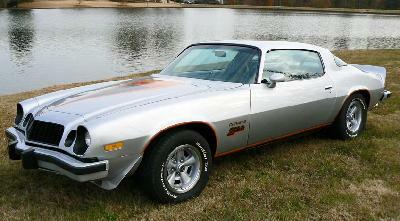 Founded by Rod Stallings of Dallas Texas and MadMike (me) of Dawsonville Georgia it is currently internet based only. There are no fees or dues for joining. As time permits, the newsletter, technical articles & featured cars gets updated. 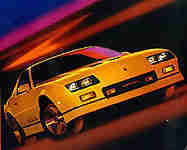 The Second Generation Camaro Message Board - This message board, chartered under the Second Generation Camaro Owners Group, is very active and contains a wealth of Second Generation Camaro information and discussion. Please feel free to participate or use it to get answers to your SECOND GENERATION CAMARO questions. It's not "moderated", but it is monitored by several people who pay attention to what's going on. Poor language or "bad netiquette" is not tolerated. There are several other boards which cater to (either on purpose, or accidentally) to 1st, 3rd and 4th generation camaros, so discussion of those cars specifically is not welcomed on this message board. 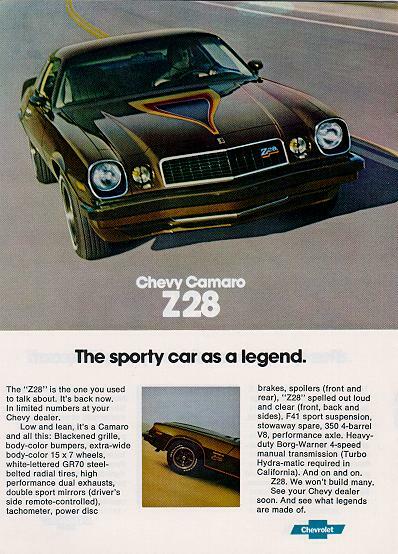 "Chevrolet Camaro Z28 - A medieval warrior on the path to a rocking chair"
I am researching the Second Generation Z28's as completely as I can. 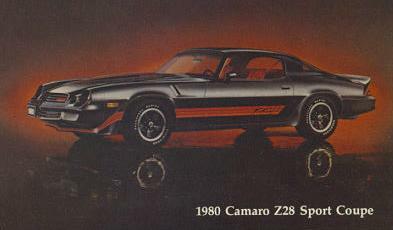 This information will try and identify, document and describe the specifics that make up a Z28 and how it differs from the base model camaro. I'll defer any 1st gen "originality" questions to my 1st Gen buddy Rich Fields. 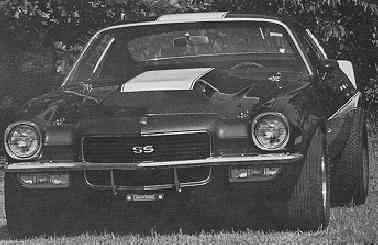 He owns a 1968 RS/SS and heads up the 1st Generation Camaro Research Group. If he doesn't know the answer to your question, nobody does. If you're after 4th generation (the current Camaro model) information, I recommend popping over to Chris Frezza & Jason Debler place.. They pretty much have a handle on what's up with the current model cars.